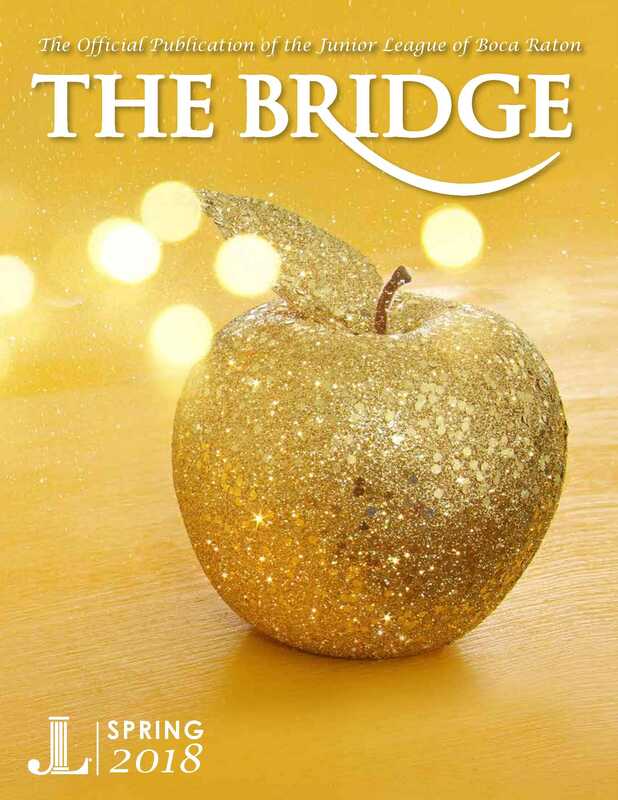 Our Junior League magazine, The Bridge, reaches 1500 of our most prominent community leaders and members including Junior Leagues located across the country. In addition to our mailing, it is distributed in such places as Saks 5th Avenue, Boca Raton Regional Hospital, the Chamber of Commerce, the Boca Raton Library, area hotels as well as our city and county government offices and many other locations. If you do not have this FREE Acrobat Reader Software click here to download. For more information, please call (561) 620-2553 ext. 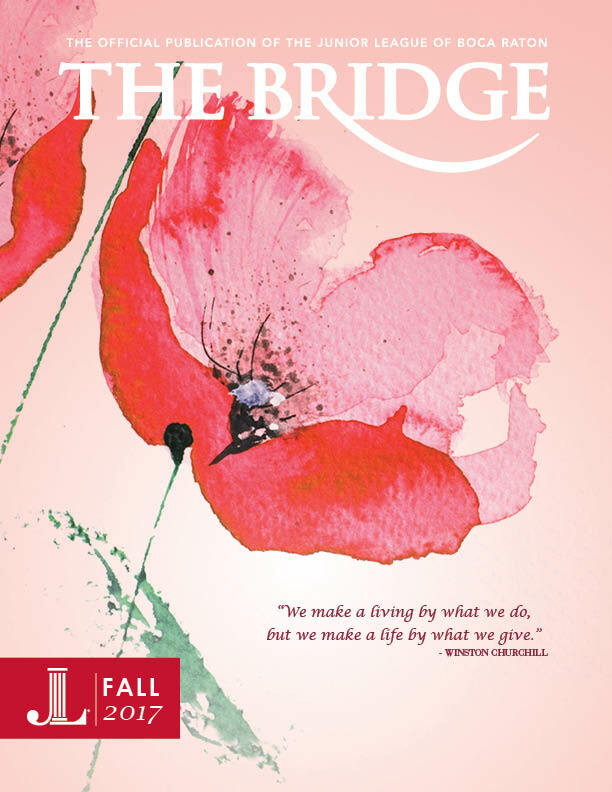 310 or email bridge@jlbr.org.